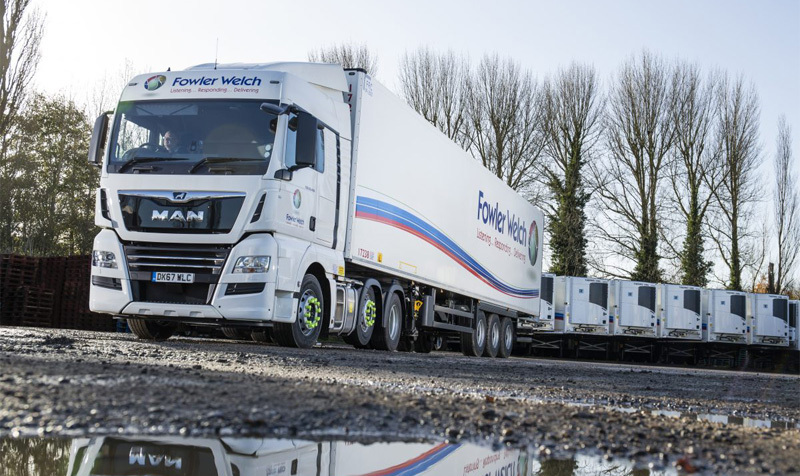 NFT has won what it has described as a “significant contract” to provide UK-wide temperature-controlled distribution to Southern Salads. 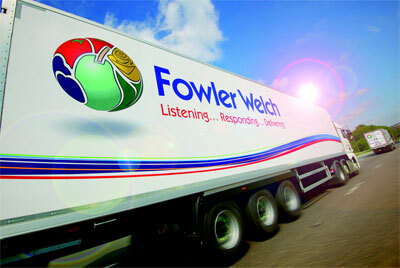 Food distribution specialist Fowler Welch more than doubled its operating profit in the first half of the current financial year, its interim report shows. 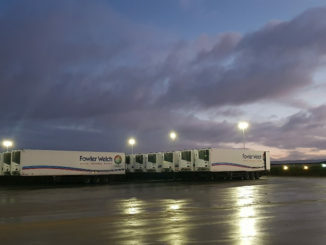 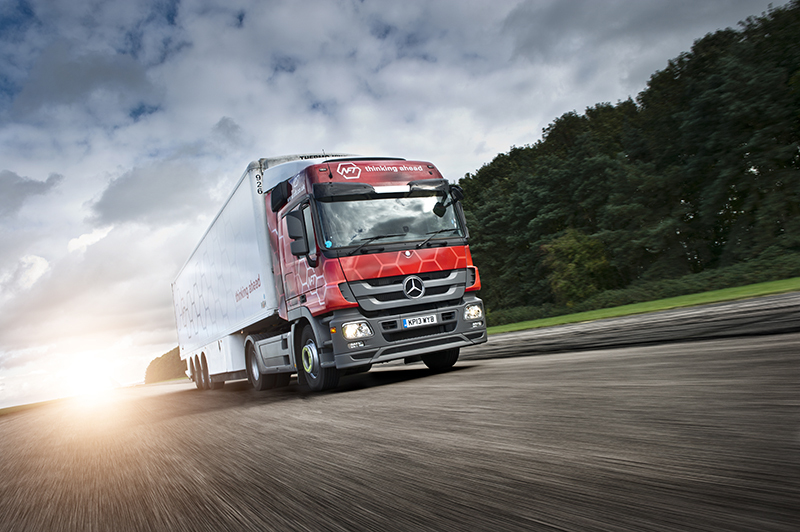 Food distribution specialist Fowler Welch has spent £2m on a major refurbishment of its temperature controlled depot in Spalding, fuelled by a growth in business which saw the company boost turnover by 13% last year.